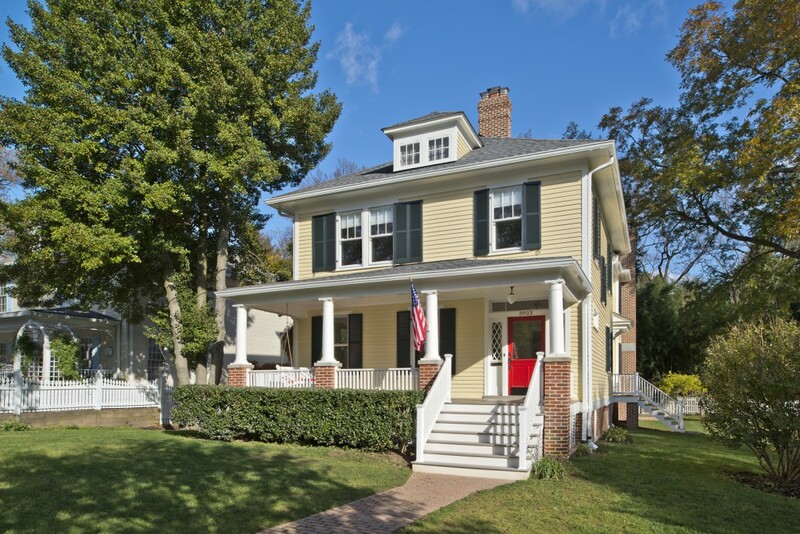 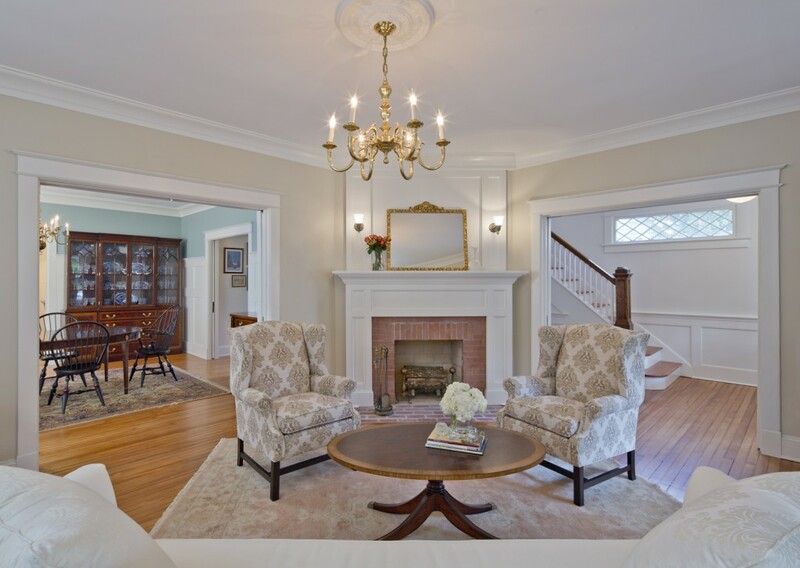 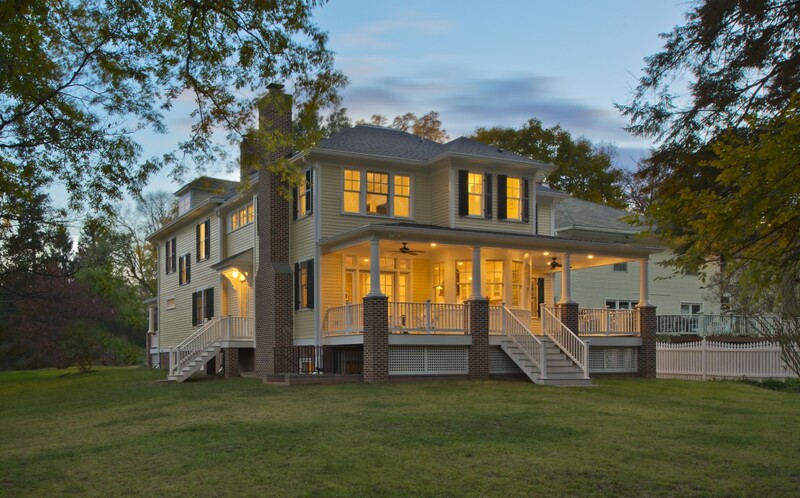 As a “primary resource” within the Historic district of Kensington MD, this 1910 two-story American Four-Square style house required a sensitive addition to double its living area without appearing so. 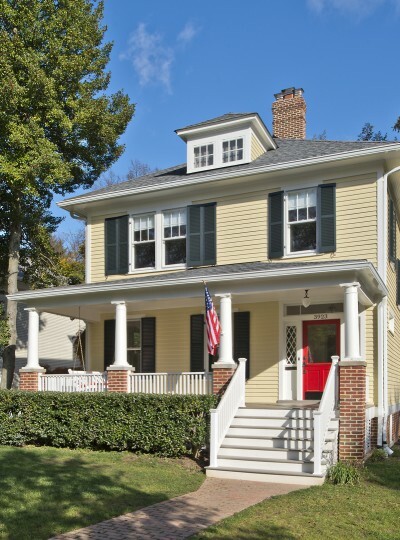 After a thorough exterior restoration and a rear yard facing two-story addition, the homeowners now have ample room and comfort to enjoy their growing family. 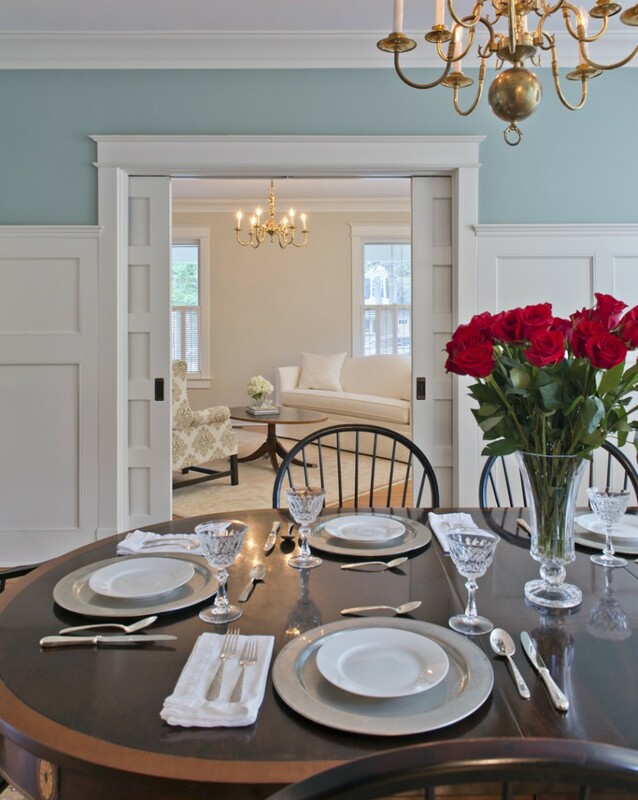 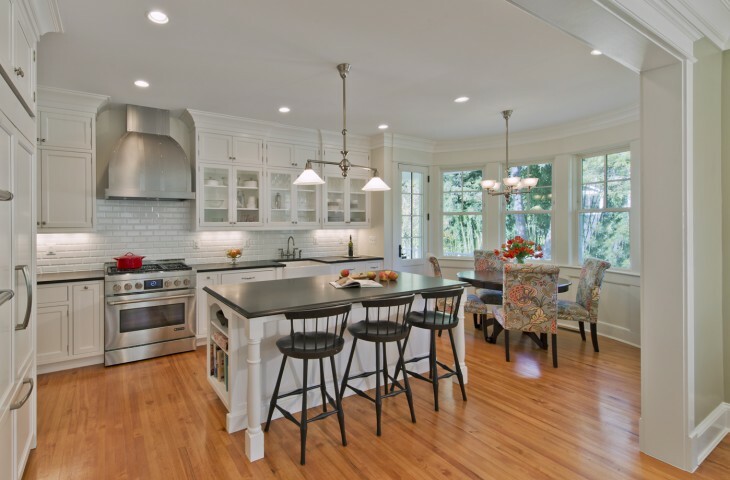 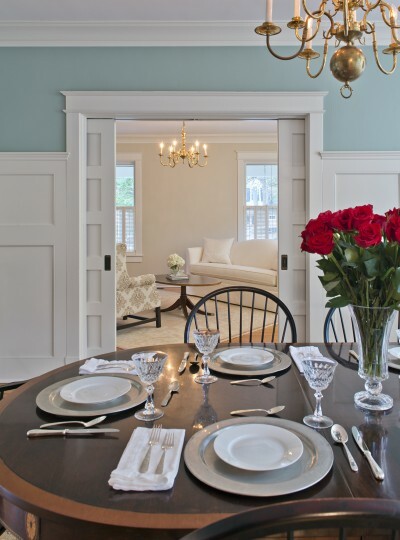 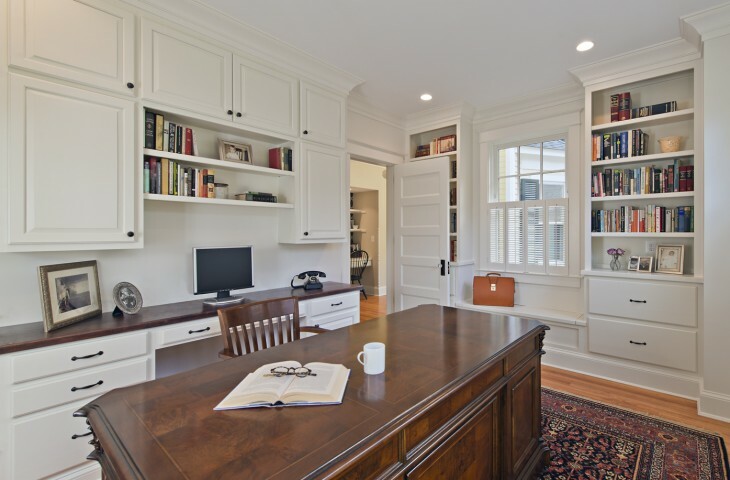 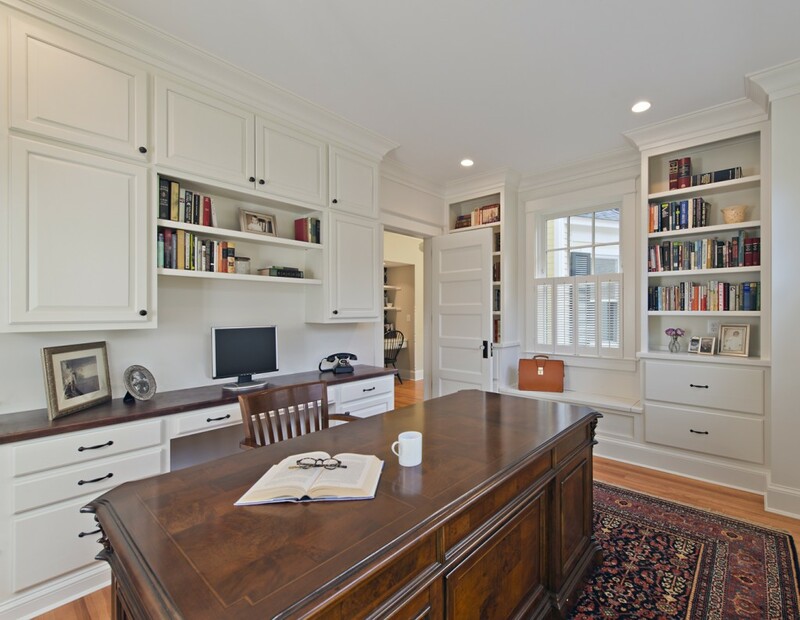 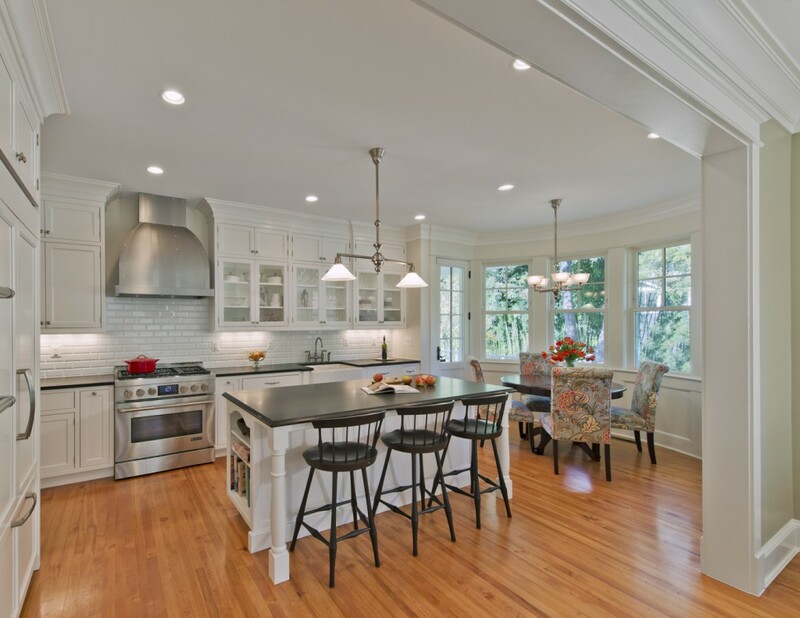 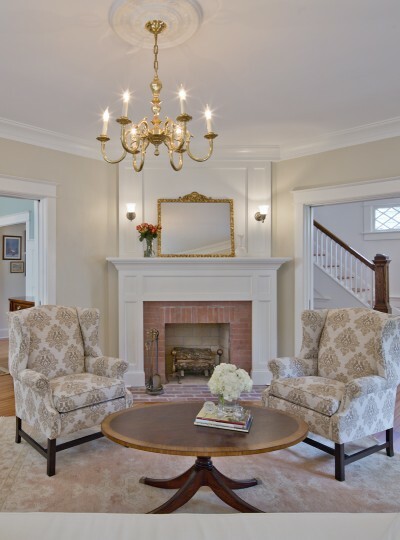 The owner’s renovation goals were met with the addition of an open first floor Gourmet Kitchen, Breakfast and Family room area; Mudroom, Pantry Closet and new Powder Room. 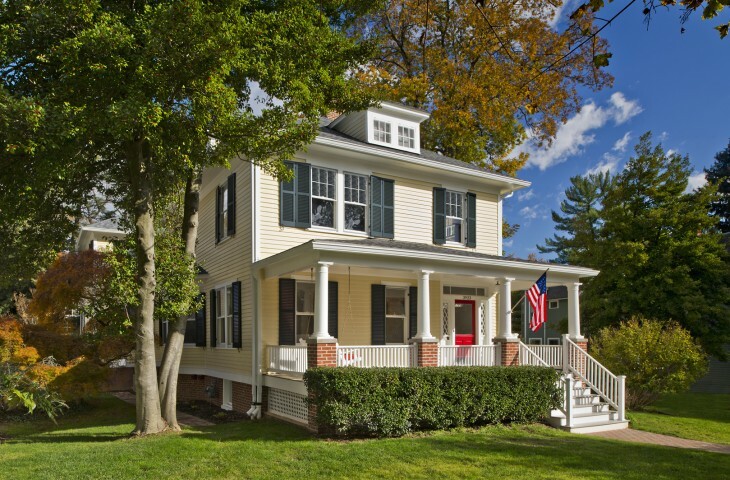 On the second floor, a new Master Suite and Laundry are accessible by way of a back stair and future elevator.